That's awesome! Spring is my favorite time of year! 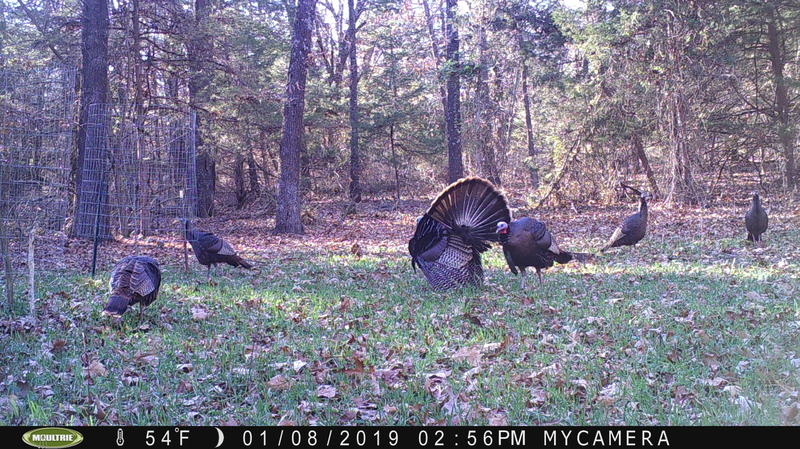 Spring Gobbler starts March 30th in TN.